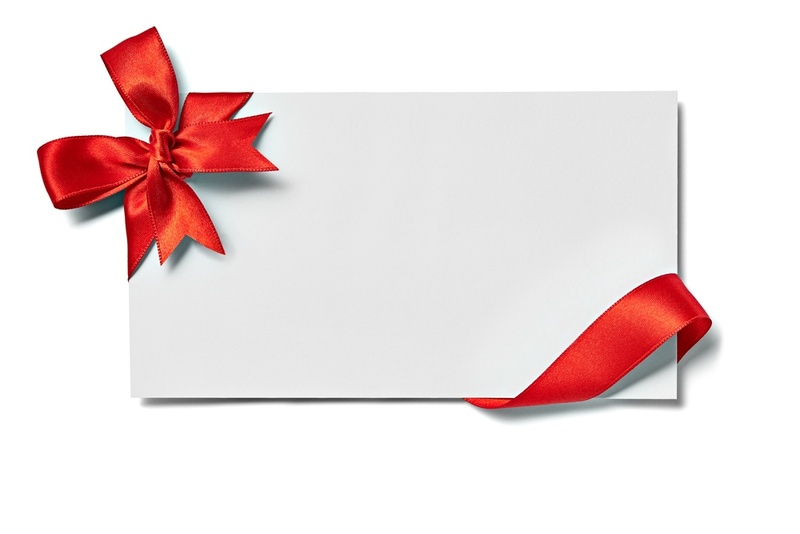 Gift Cards are a multi-BILLION dollar industry - is your business taking advantage? Gift card spending has grown from $40 billion in 2003 to over $100 billion in 2014, says the Mercator Advisory Group. According to the National Retail Federation’s Monthly Consumer Survey, they have topped the list of most requested gifts for the last eight years.